Holiday Member Gathering Offsite at the Ray & Lutsky home on Burcale Road @ 1 pm. For more info contact Pamela 843-602-1933. Epiphany, commonly known as Three Kings’ Day in the United States, is on January 6. It celebrates the three wise men’s visit to baby Jesus and also remembers his baptism, according to the Christian Bible’s events. The Roman Catholic and Protestant churches emphasize the visit of the Magi when they celebrate the Epiphany. The Eastern Orthodox churches focus on Jesus’ baptism in the Jordan River. Epiphany is one of the oldest Christian feasts. It was celebrated since the end of the second century, before the Christmas holiday was established. For many Christians, the holiday season doesn’t officially end until the 12th day of Christmas known as the “Feast of the Epiphany” or “Three Kings’ Day”. It is also the official day to take down your Holiday decorations! Carli Harlow: Remembering Martin Luther King Jr.
Grand Strand Action Together is a nonprofit organization devoted to protecting and defending our democracy and the American democratic ideals of liberty, equality, and justice. As citizens, we aim to promote discussion of common sense solutions, which are rooted in our shared interests and values as South Carolinians. Dedicated to service, education, and advocacy, we seek to address issues affecting our local community. These GSAT meetings only reflect the attendees who are present and do not speak for our congregation as a whole. The information contained on this website is for general information purposes only. The inclusion of a link does not imply recommendation or endorsement of its contents. Myrtle Beach will commemorate the life of Dr. Martin Luther King, Jr., with a weekend full of activities, January 12-15. The Carolina African American Heritage Foundation, the Myrtle Beach Area Chamber of Commerce and the City of Myrtle Beach present the 12th Annual Dr. Martin Luther King Jr. Celebration Friday through Monday, January 12-15, 2018. 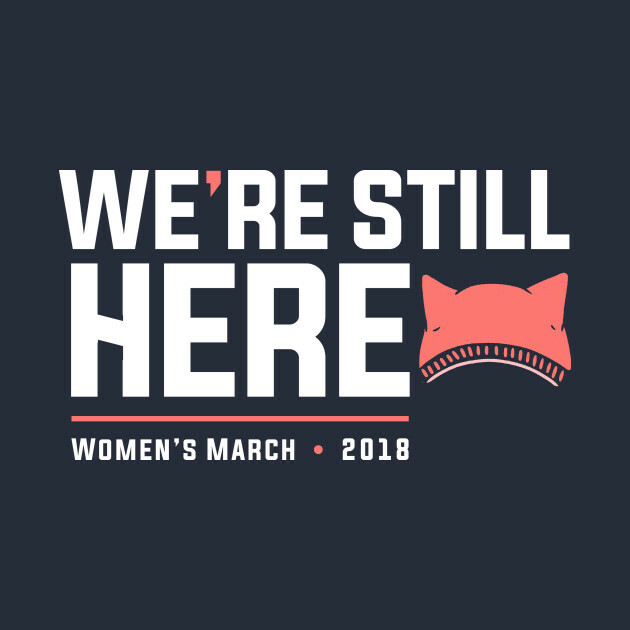 Hosted by Grand Strand Action Together and the Coastal Carolina Coalition, the 2018 Women’s March will be held in Myrtle Beach on January 20th, 2018. The march will start at Anderson Park and conclude at Plyler Park where the rally will then take place. These GSAT meetings and events only reflect the attendees who are present and do not speak for our congregation as a whole. The information contained on this website is for general information purposes only. The inclusion of a link does not imply recommendation or endorsement of its contents.